Porcelanosa : "Porcelanosa offers some of the most advanced Tile, Kitchen and Bath products for both commercial and residential applications. Their large product offering will satisfy the needs of every project, budget and application." 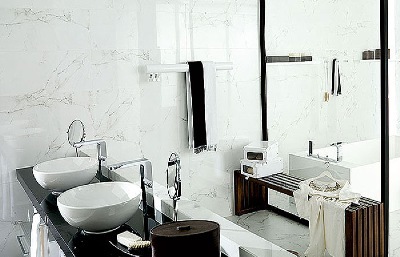 Daltile : "Daltile is the largest U.S. manufacturer and distributor of ceramic tile and natural stone." American Olean: "American Olean has organized their tiles into four distinct categories each with a look and style all its own: element naturals, signature classics, designer essentials and continental rustics. " Maniscalco Stone: "Maniscalco Stone is an established and successful manufacturer and distributor of natural stone products, exceeds customer expectations by being an international industry leader in product innovation, design and development." 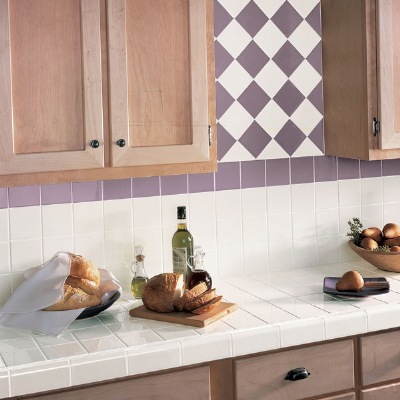 MSI Stone: "MSI offers a full line of mosaics and wall tile. The comprehensive line includes moldings, borders & sheets in various sizes and finishes. These items are a perfect complement for bathrooms, showers, backsplashes, flooring, and fireplaces. The combination of designs that can be created from these products are endless. We encourage you to add Mosaics to any of your natural stone applications."